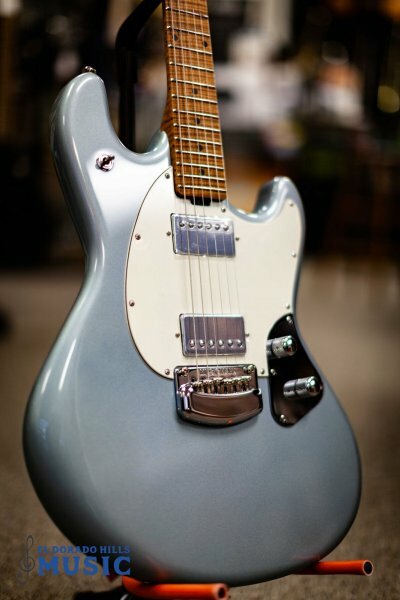 El Dorado Hills Music is proud to announce that we are now an Official Ernie Ball Music Man Dealer for Music Man Instruments made in the U.S.A. in San Luis Obispo, California. 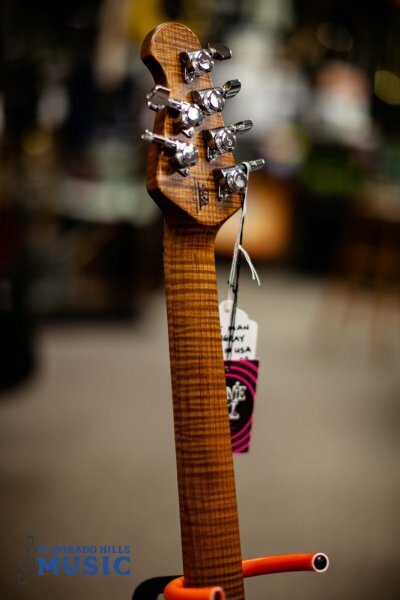 Come by and check out Music Man at EDH Music. Music Man Basses and Guitars are built to order only. Special orders are welcome. Build times are estimated at 90 days. 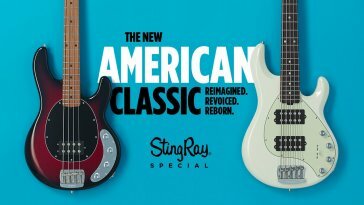 Music Man occasionally offers "in stock" instruments. If you are looking for a specific model, please ask. We can check the in stock list to see if the instrument you are looking for is available from the factory.